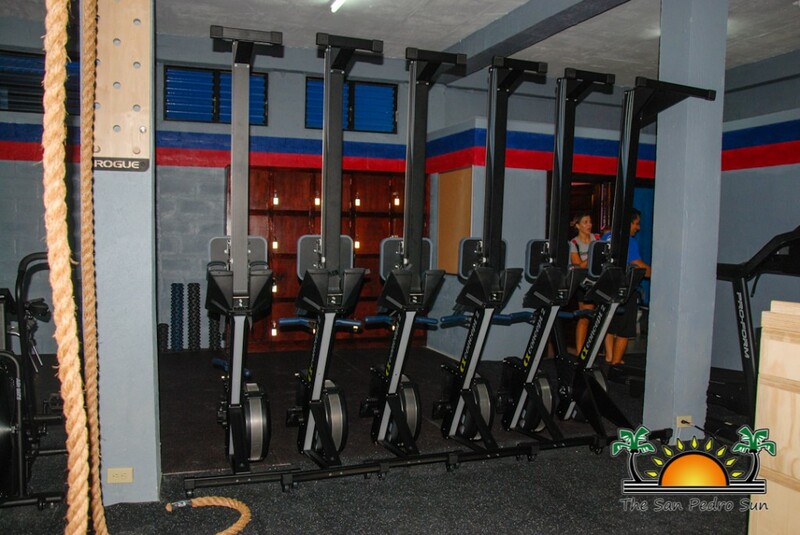 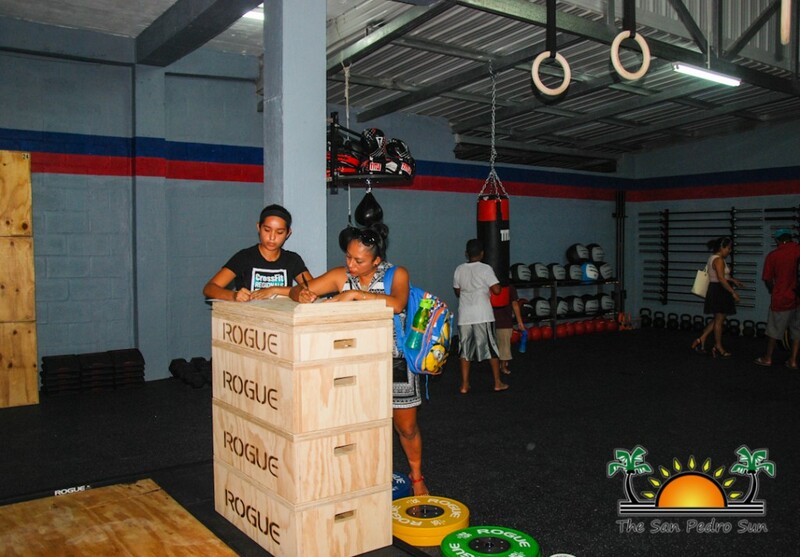 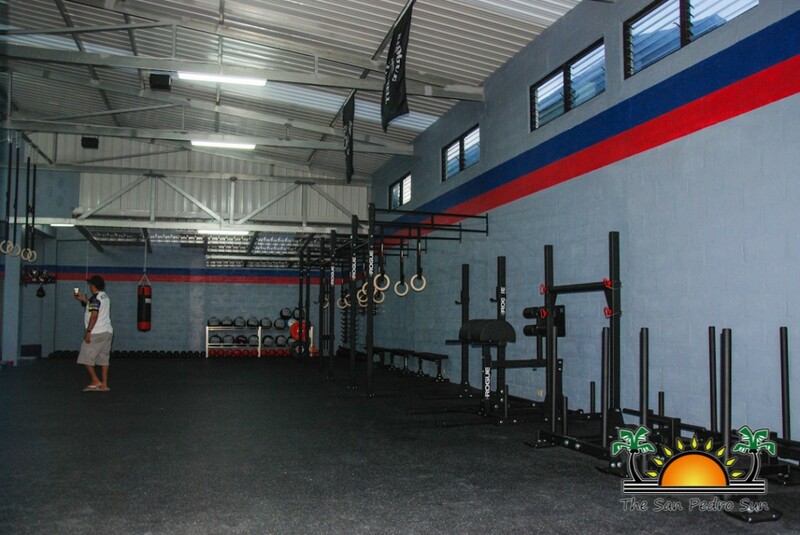 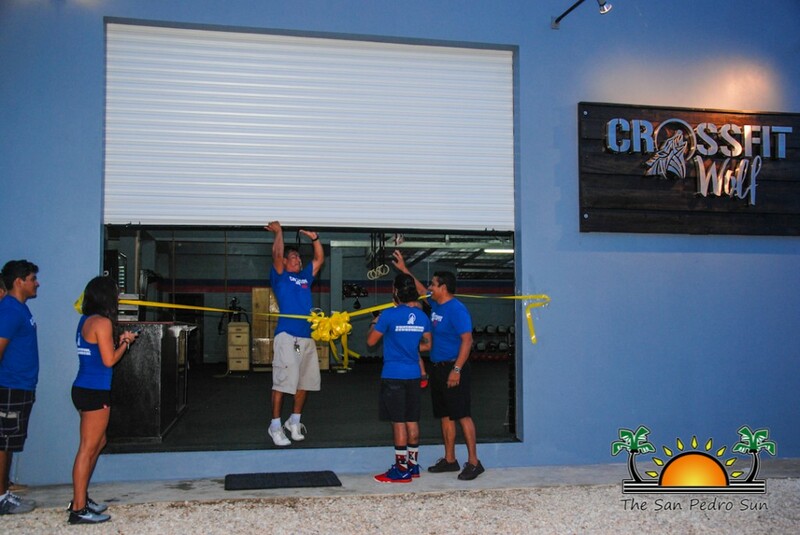 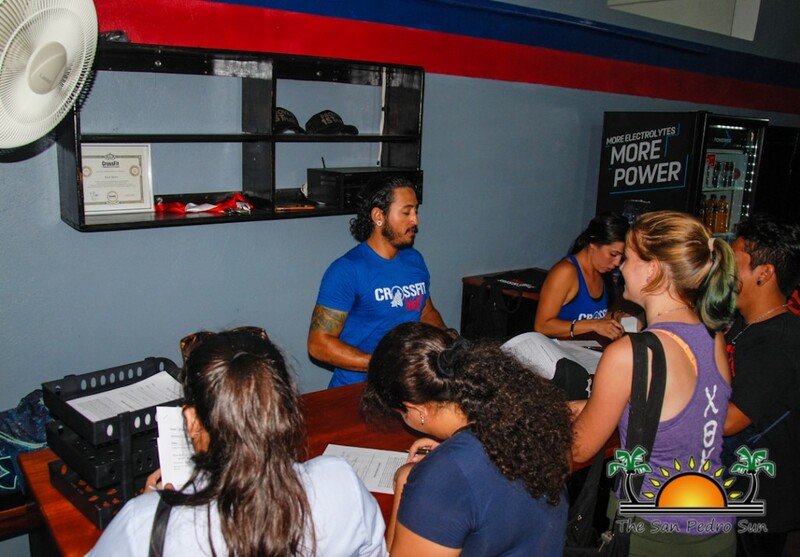 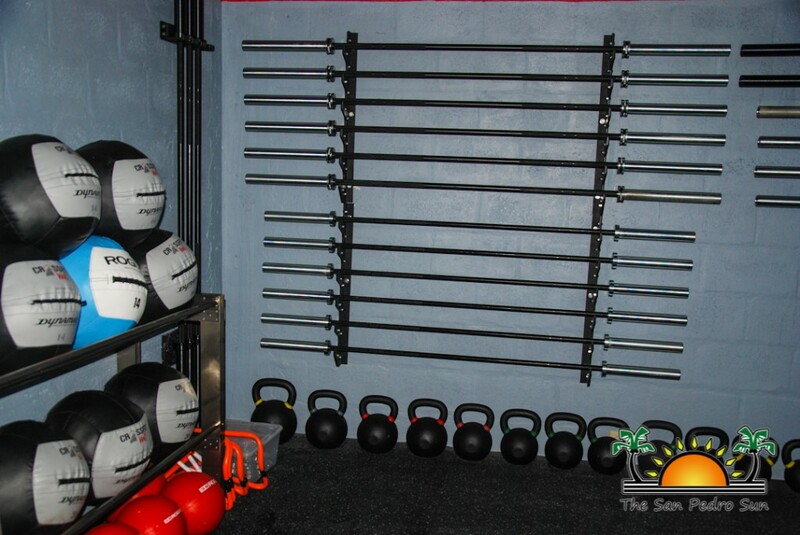 Ambergris Caye has a new spot for fitness, and it is CrossFit Wolf. 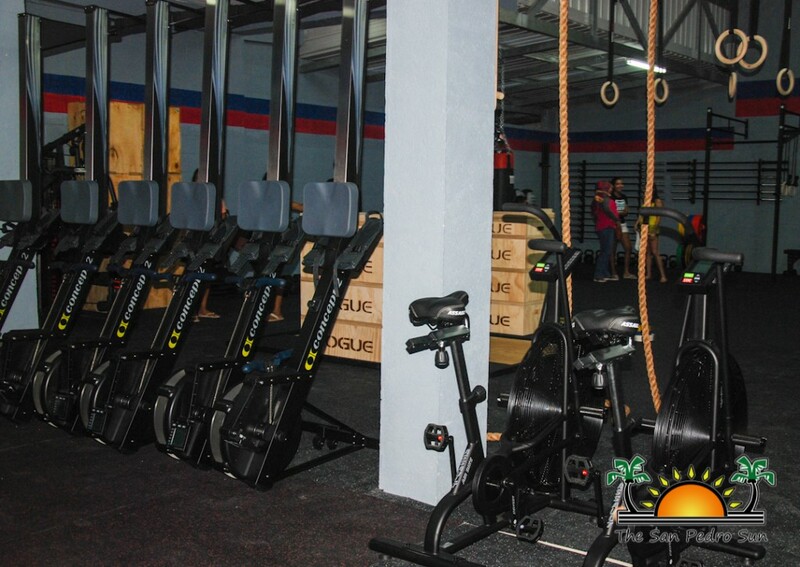 Located on Crocodile Street, Collin Clark Subdivision past San Pedrito, CrossFit Wolf is owned and operated by Rene Reyes Jr. 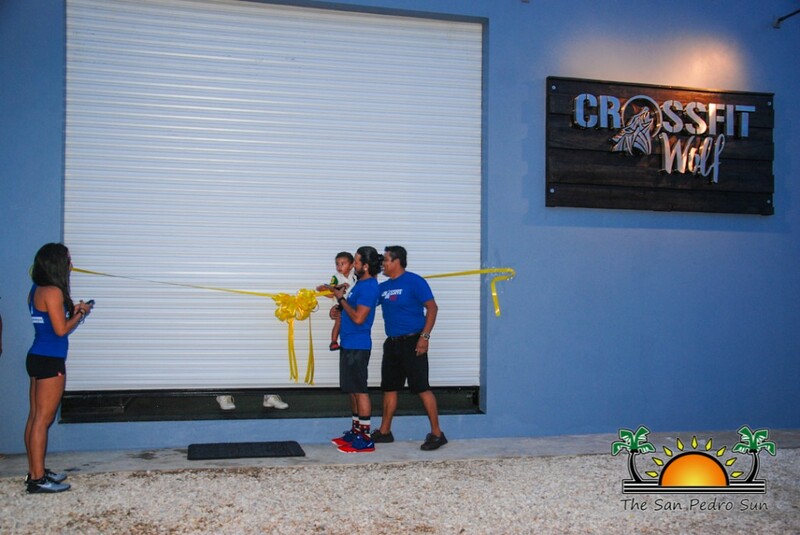 The official inauguration was held on Wednesday, September 14th after a brief invocation. 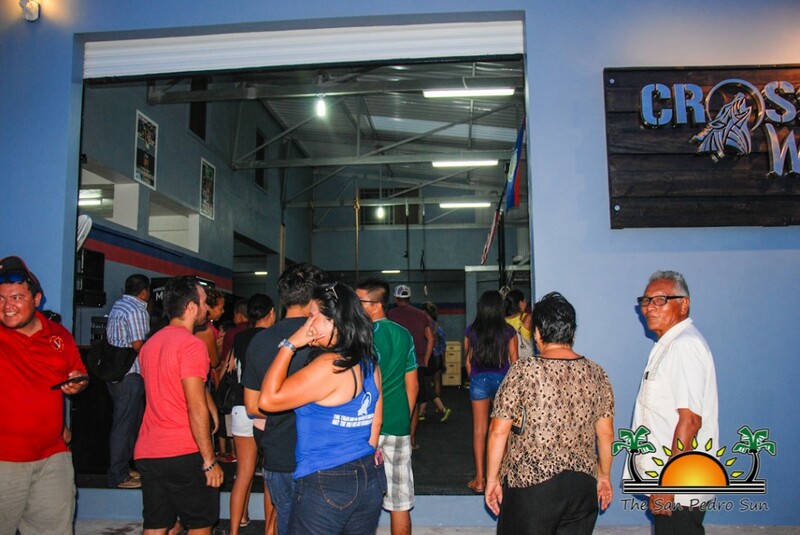 Friends, family and health enthusiasts gathered to celebrate the new box (gym), eager to sign up and take advantage of the special opening promotion: no registration fee. 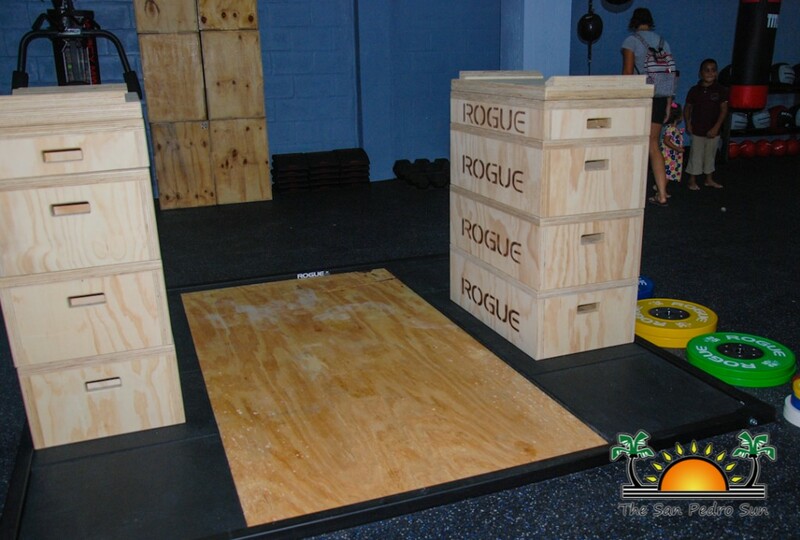 The new ‘Wolf Pack’ will be working out in a spacious, well-equipped box, complete with personalized gear, shower, lockers and even a few non-CrossFit staples for those who may have to modify their workouts. 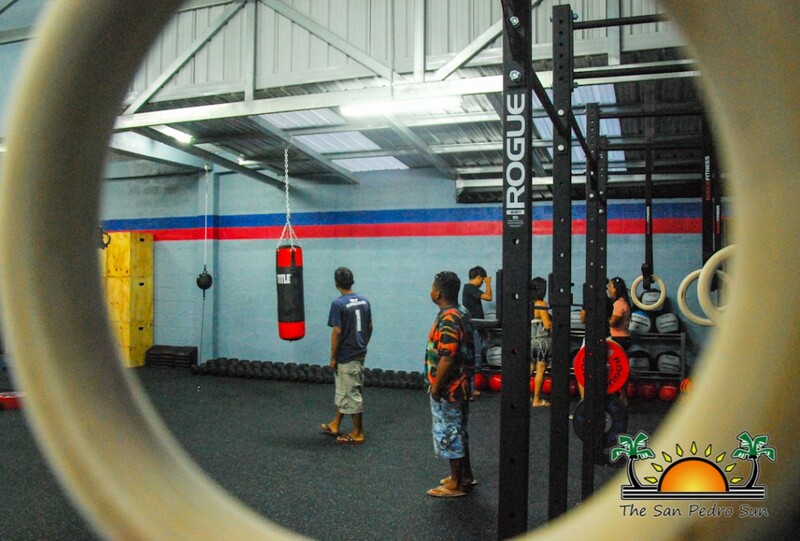 A boxing station, manned by Michael ‘Boxer’ Soberanis Sr. will also be available for those looking to do some extra cardio. 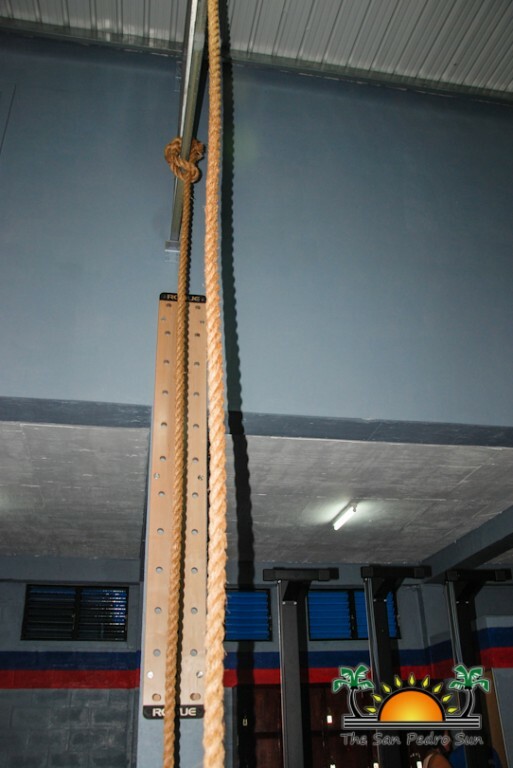 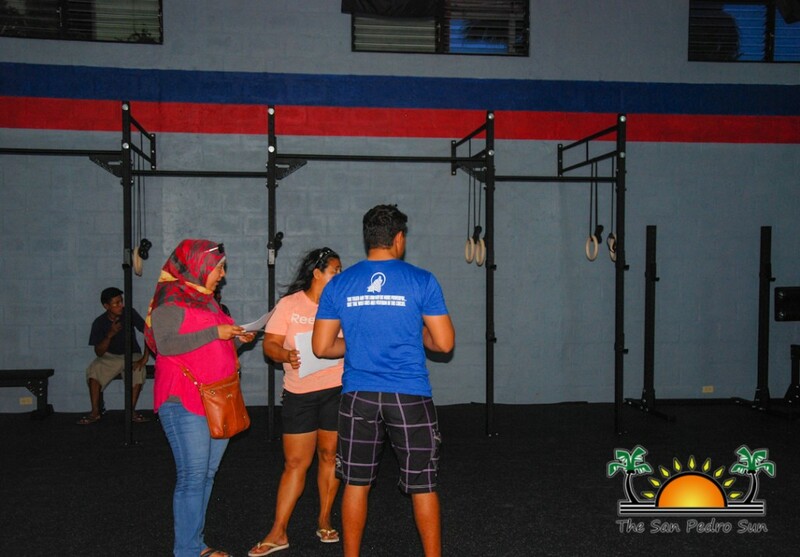 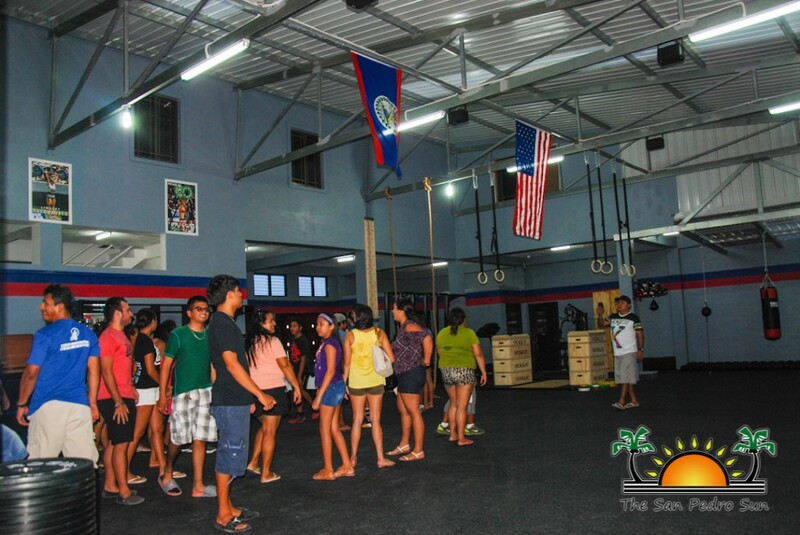 CrossFit classes are from Monday to Friday, at 5, 6, 8 and 9AM, then at 5:30 and 6:45PM. 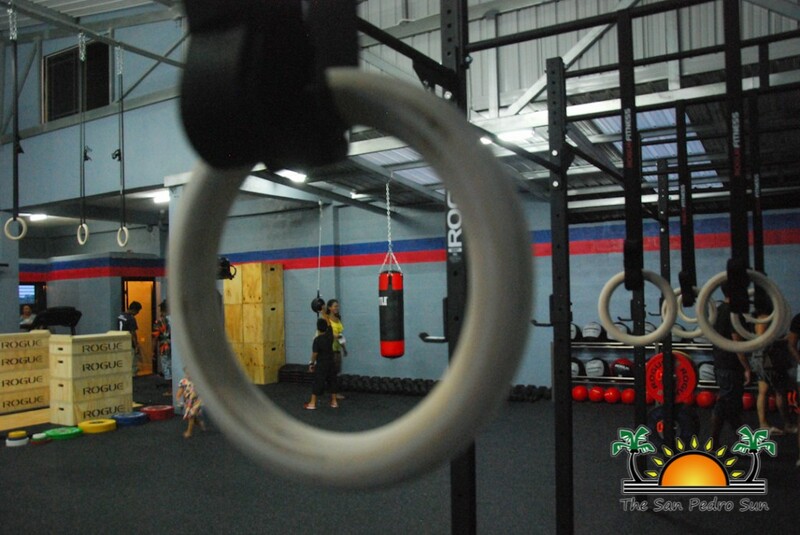 Saturday class is at 8:30AM only. 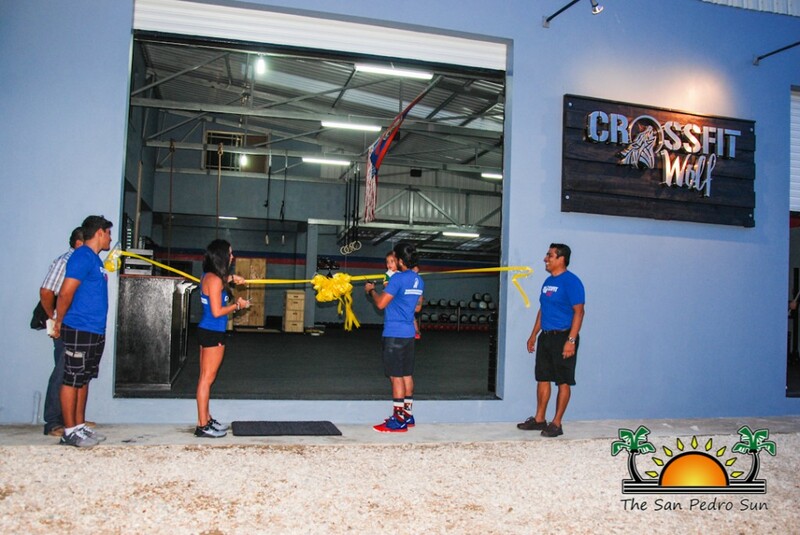 Open gym workouts will take place from 2PM – 5PM and 7:45PM – 9PM. 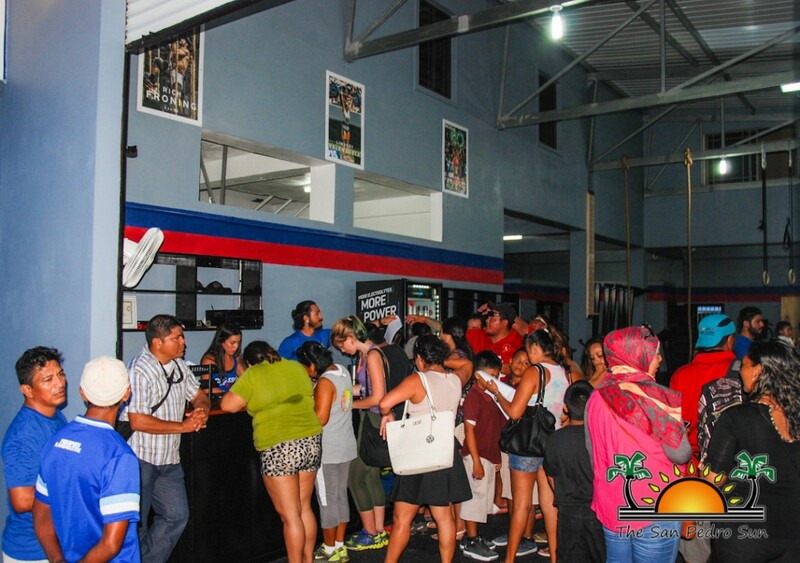 Boxing classes are on Mondays, Wednesdays and Fridays at 7:45PM. 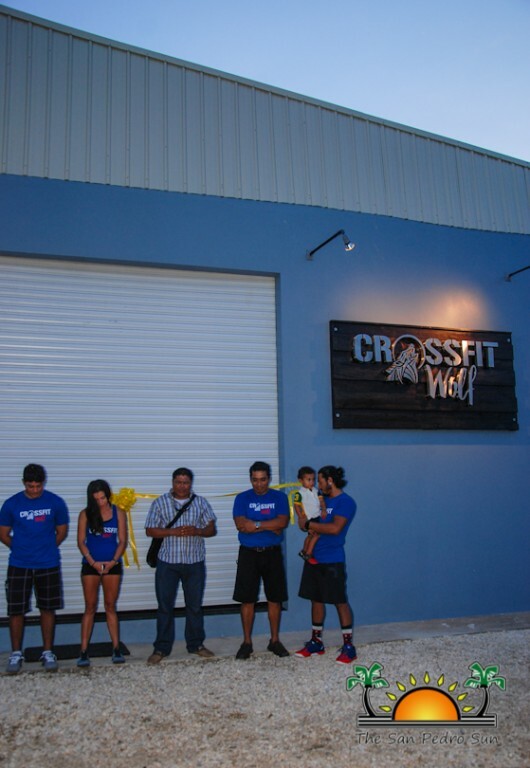 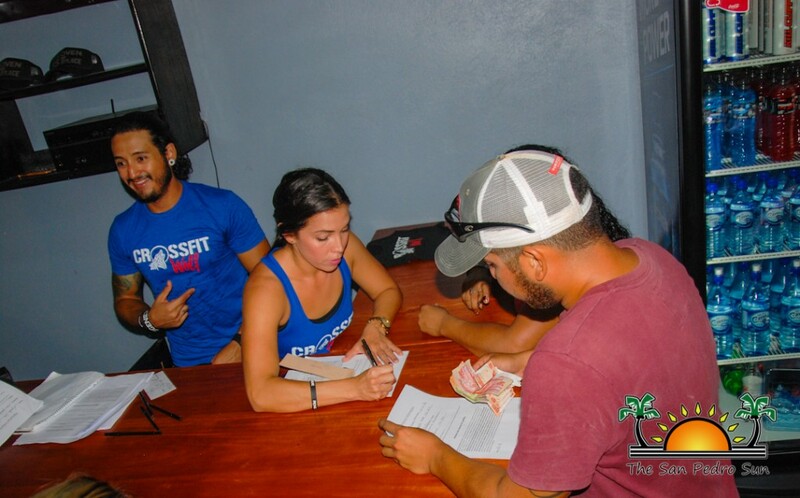 Head coaches Rene Reyes Jr., Liliana Nuñez and Assistant Coach Gian Rivero welcome you to CrossFit Wolf. 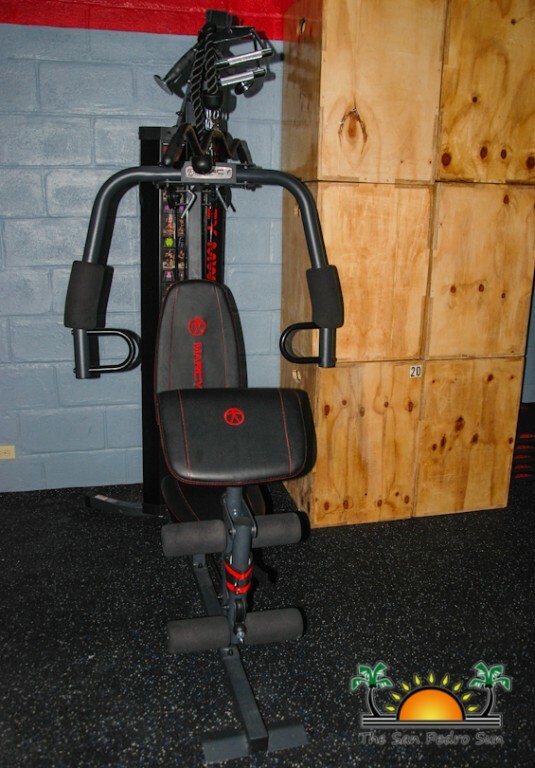 Wolfe's Woofer: Who Changes The Child? 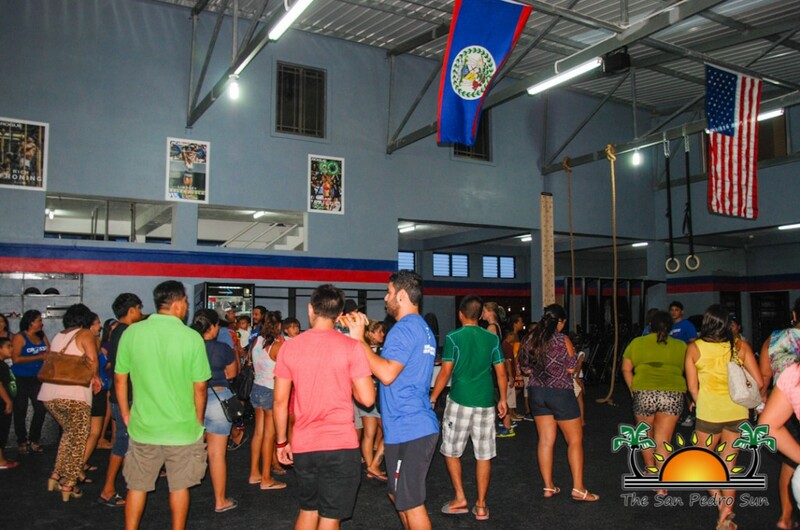 Ricky Luna takes on Merida 2015 WOD Challenge and wins!